Elegant and stylish, our Aluminum Gooseneck RLM Light - 18"L x 1/2" Dia. Arm and 7" Emblem Shade is the perfect product for business owners wanting to update the look of their outdoor sign lighting situation. 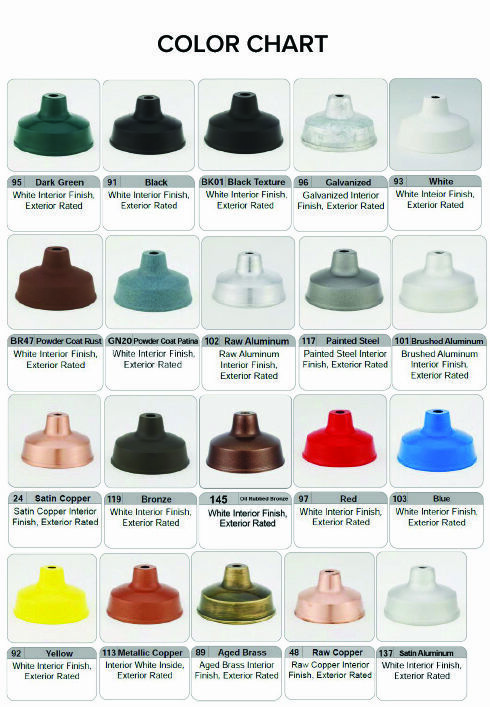 These exterior wall lights are made in the USA and are available in over 20 different colors, which can even be combined on different elements. The commercial-grade aluminum construction ensures a long product life, while the white interior (unless requested otherwise) promotes a grander amount of luminance. Along with making your business's sign noticeable, this light will make your building's awnings and exterior walls more visible as well.